three days, thirty-four galleries, thousands of art mavens. attend at your own risk…. 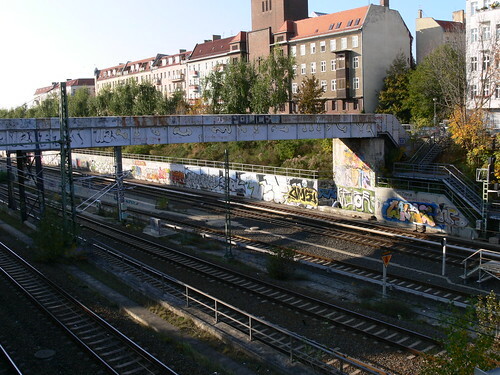 streetfiles.org is a Berlin-based blog which focuses on URBAN ART, STREET ART, GRAFFITI and so on. It gets extra credits in my book because it’s “Made in Kreuzberg”. So make sure to add this to your feedreader. And while you are at, also check out Hausburger who takes awesome pics of train cars.